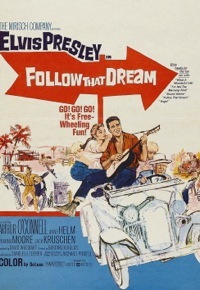 “Any actress lucky enough to play opposite Elvis automatically becomes a star.” That assertion from a June 1962 press report referred specifically to Anne Helm, who had the feminine lead in the Presley film Follow That Dream, which had opened nationally the previous month. 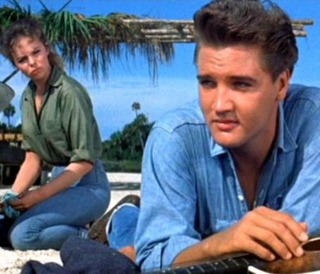 Although never achieving the star power of some of Elvis’s other female costars, Anne Helm displayed credible talent on the large and small screen both before and after teaming up with Presley in 1961. 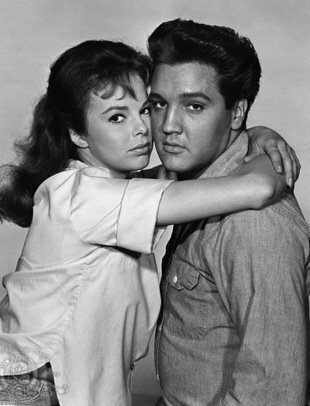 It was her appearance in another TV drama episode in 1961 that caught the eye of producer David Weisbart, who was then casting Presley’s new movie. 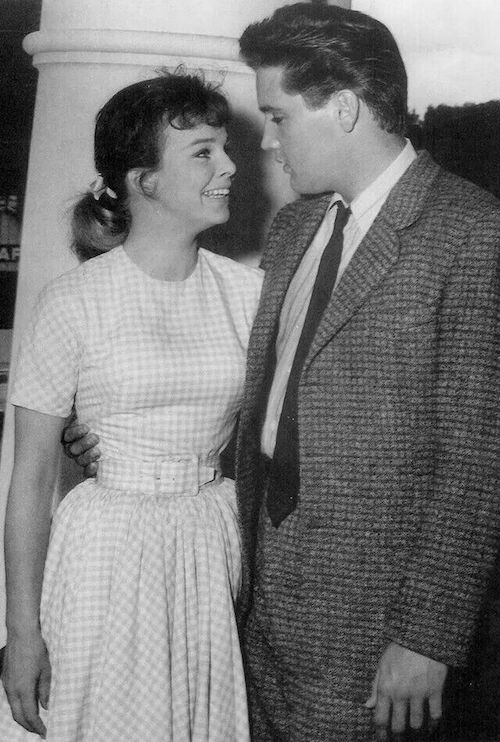 “Weisbart had seen me in a Route 66 episode, which was one of the best roles I ever played,” said Helm in a 1997 radio interview. She was one of six who tested for role of Holly Jones in Pioneer, Go Home. (The title was later changed to What a Wonderful Life and finally to Follow That Dream). Among others considered for the role were Connie Stevens, Tuesday Weld, and Deborah Walley. “I was thrilled at being chosen,” Helm said. In mid-July, 1961, she traveled to Crystal River, Florida, for location shooting. There she was assigned a cabin at the Port Paradise Hotel/Motel. 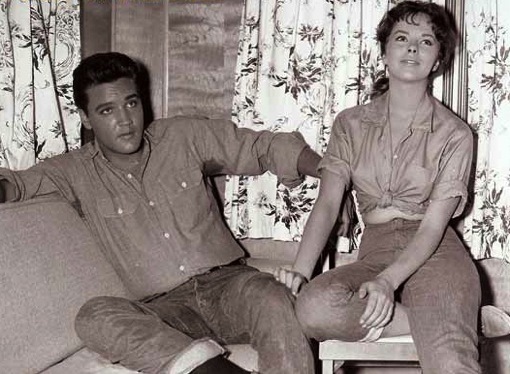 It was in that room that the 22-year-old actress first met Elvis Presley. 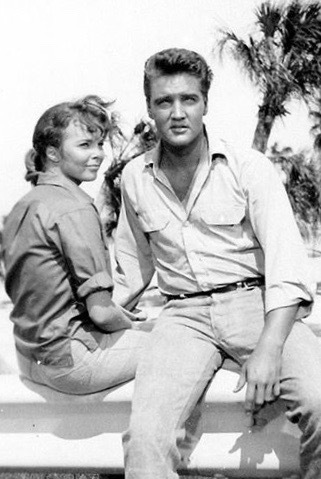 During the month-long location shoot in Florida, Elvis and Anne were seldom seen together in public. One of the few exceptions came on a day when filming took place at the Commercial Bank in the small town of Ocala. The two were spotted eating lunch together in the dining room of the nearby Marion Hotel. 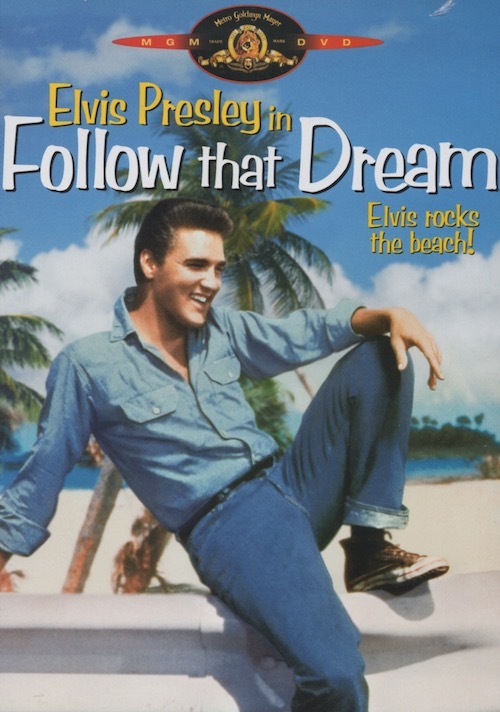 When word got around, a crowd of locals gathered around the hotel to watch Elvis and Anne come out of the hotel, climb into his car and drive away. 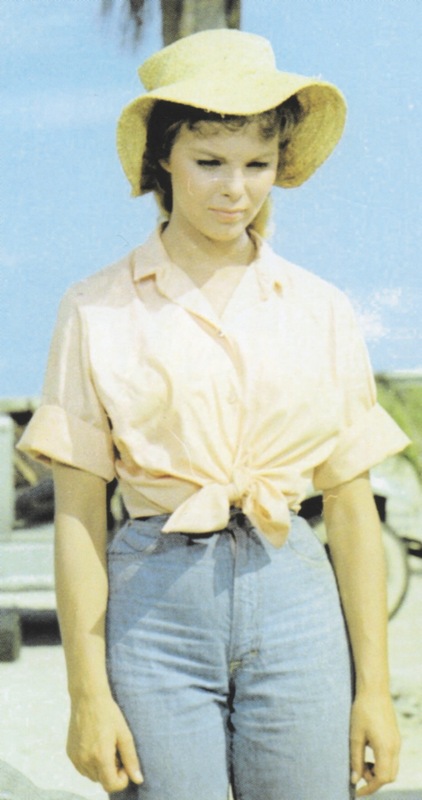 In the decade after her role in Follow That Dream, Anne Helm worked in a number of TV westerns and dramas. She appeared in episodes of Wagon Train, Gunsmoke, and Laramie. 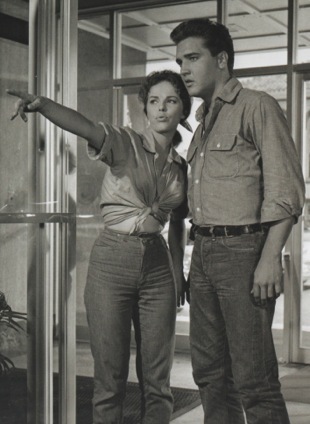 In 1963 she was cast in the series finale of Empire, a modern western series starring Richard Egan, who co-starred with Elvis in Love Me Tender. 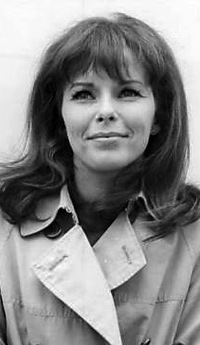 Helm was a regular on the soap opera General Hospital from 1971 to 1973. 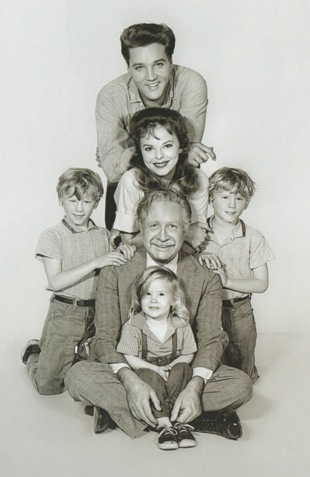 After retiring from acting in 1986, Helm authored children’s books under the name “Annie Helm.” In her private life, she married twice and had a son and a daughter. She became an American citizen, and now lives in Pasadena, California.